If you pick your perennials wisely your garden will be filled with colour, texture and fabulous fragrance all year round. Picture your garden looking as lovely in the winter months as it does when in full summer bloom. Many of these perennials are herbaceous (die back in the winter and reappear in the spring) and are floral beauties that help make English gardens blossom in the summer months. 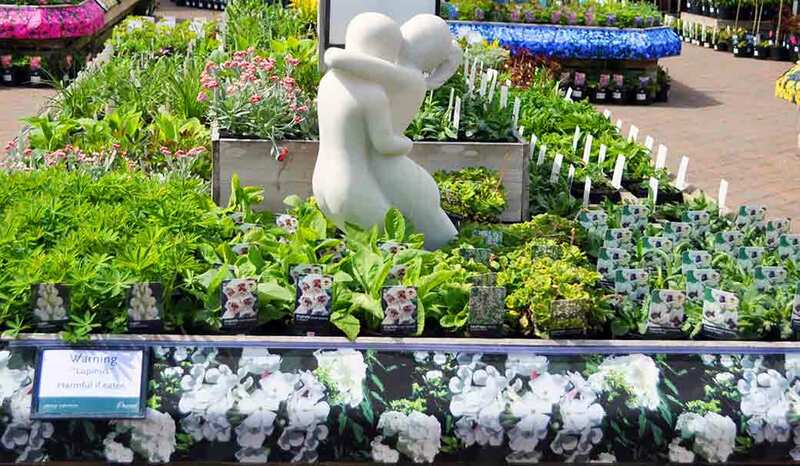 In your specialist plant section at Burston you will find our perennials grouped in colour which is perfect for putting together a themed collection of your own. Choose from our red, orange, yellow, blue, pink and white – with pastels creating the classic country cottage look. 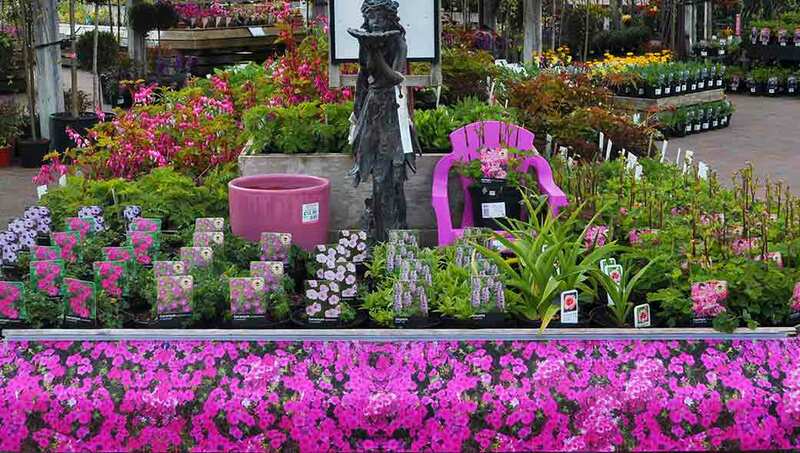 For a bold, contemporary and vibrant display choose from our range of hot pinks and punchy purples. A plant can behave as an annual or a perennial depending on local climatic and geographic growing conditions. In the south plants tend to grow much quicker than in the north due to the warmer weather.